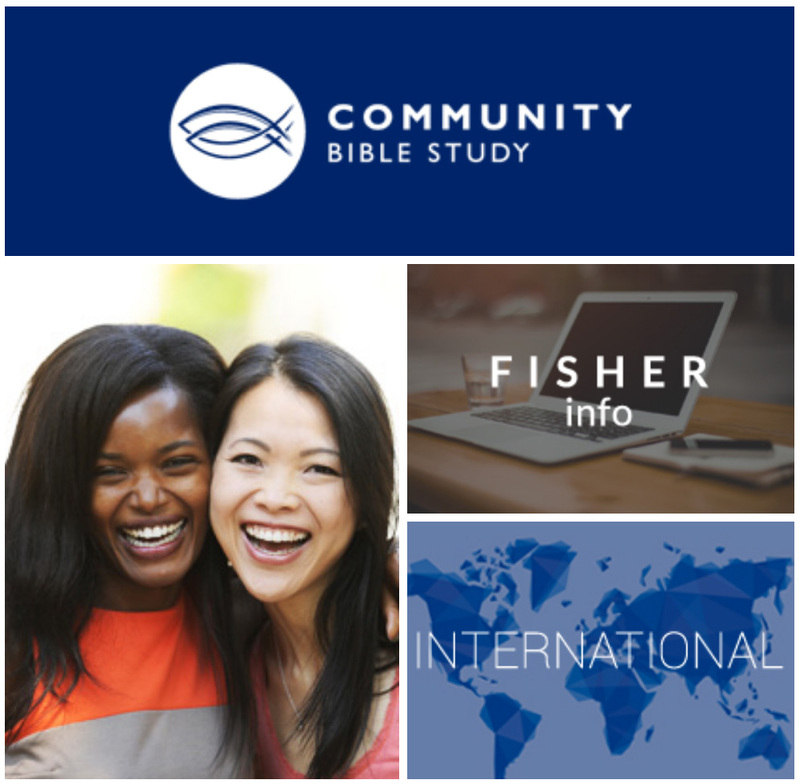 The new Community Bible Study season begins this Fall on Tuesday, September 11, 2018 from 10:10am – 12:10pm. All women are invited to participate in this very informative study with other Christian women from the area. This will be UBC’s third year of hosting CBS on our campus, and everyone really enjoyed it last year.